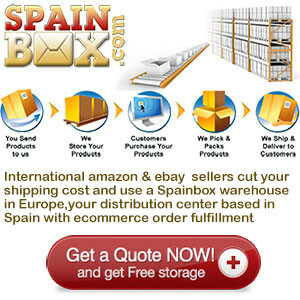 Shipfromspain has been helping shoppers and business owners alike shop without borders since 1999. We are the first, largest and most trusted leader today in package forwarding in Spain, serving more than 100,000 customers in over 200 countries. We pride ourselves on employing experts in international shipping logistics, dropshipping, package consolidation, export compliance and customs documentation. We even have more than a few shopping experts! Our customers rely on our expertise to ensure their items are shipped quickly, safely and in the most cost-effective manner possible.